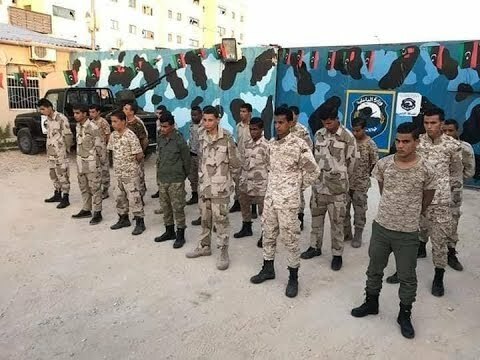 Warplanes under the command of the east-based self-styled army of Khalifa Haftar forced Sunday a civilian plane heading from El Feel oilfield to Tripoli to land in Teminhint airbase in Sabha before it had allowed it to fly to the capital. 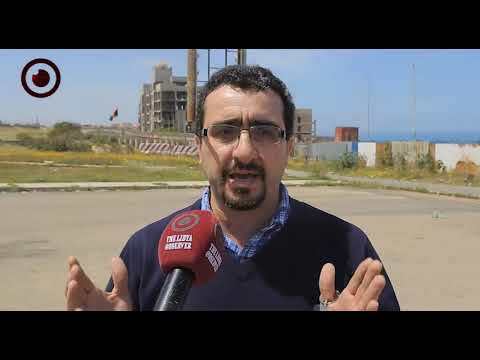 Sources confirmed that the plane was the same one targeted Saturday by Haftar's warplanes near El Feel oilfield as it was transporting sick people to Tripoli. The sources added that on Sunday, the plane had onboard staffers from the oilfield and residents from Ubari city and it was forced by Haftar-commanded warplanes to land in Teminhint "for fear there were military figures abroad." "We allowed the plane to fly to Tripoli after the media office of the army's command and Air Force had interviewed the passengers." 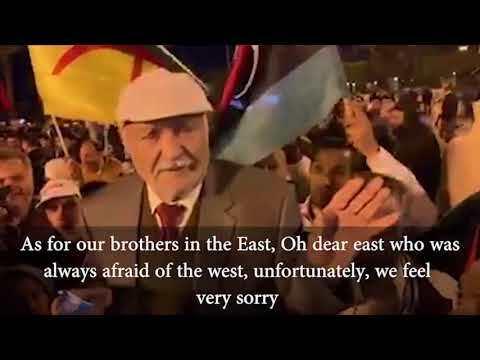 Haftar's self-styled army general command said. In the meantime, the Presidential Council's Transportation Ministry condemned coercing of the civilian Libyan Airlines' plane into landing in Sabha by the self-styled army's warplane. The ministry explained in a statement Sunday that the plane had El Feel oilfield staffers onboard and targeting it by military aircraft is a violation of all laws and conventions, warning it would shut the airspace in the southern region of such an act is repeated. Meanwhile, the commander of Sabha military zone Ali Kanna, who was appointed by the Presidential Council, said he could have been the target of the airstrike on Saturday, telling reporters that he was onboard the civilian plane at El Feel oilfield before it was targeted. Kanna said the airstrike on El Feel oilfield was an inhuman and unethical act as it was targeting a plane boarded by sick and injured people. "A Mig 21 hit the runway of El Feel oilfield but left behind only material damage." 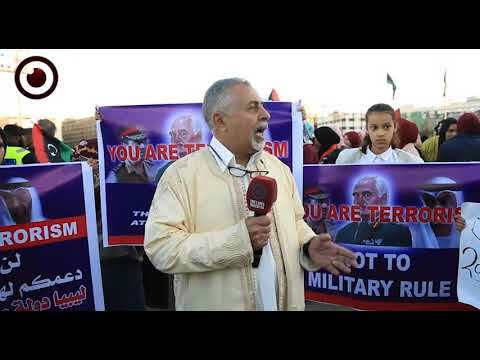 He claimed, casting doubt on the aim of the operation of the self-styled army in the south, which is "fighting terrorism, organized crime, and securing Sabha."